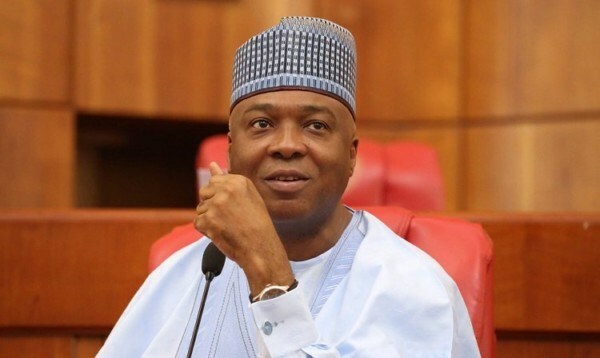 Senate President lost in all the four local government areas that make up Kwara Central senatorial district, namely Asa, Ilorin West, Ilorin East and Ilorin South local government areas. The winner, Oloriegbe, polled 15,932 votes to defeat the incumbent senator with 11, 252 votes in Asa local government area. In the Ilorin East local government, APC polled 30, 014 and PDP scored 14, 654. In the Ilorin South local government, APC polled 26,331, while PDP scored 13,013. In the Ilorin West local government, APC polled 51,531, while PDP got 30,075.